My kids are growing up. I suppose I knew it was happening all along, but this year, the reality of them turning into fully grown human beings at some point in the next decade has hit me like a ton of bricks. Bug is 10, y’all. You know how old he was when I started this blog? Barely 5. He was a peanut. His backpack was bigger than him. Now…. well, as I write this post, he’s checking out a Minecraft discussion board. He has his own email address (which I monitor closely, I’m not a sucker.) He emailed me a picture of a haircut he wants to get (the same one Superman has incidentally) and has started asking me questions about things like wearing deodorant and what to do when he has a pimple. Ten year old feet. Huuuuuggge. Online classes require that your child has a quiet place to complete their lessons. 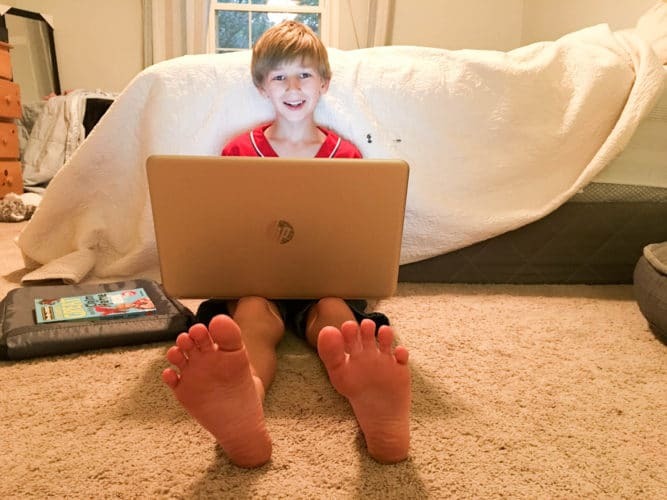 We keep Bug and his computer in a central location in out home (the kitchen) which isn’t totally ideal for peace and quiet- but I also am very aware that it’s hard to be a kid and sometimes you’re tempted to do things like play games when you should be working. We purchased a pair of headphones with a microphone so he can put them on during class, hear and be heard despite the central location in our home. I also try and keep the little kids away from the room while class is in session so he isn’t terribly distracted. He also has all the materials he could need for class by his computer. We’ve found that a clipboard is a must for online classes- he needs to be able to take notes and work problems during his lessons. We also keep typical stables, like extra erasers, scissors, and other goodies nearby even though he probably doesn’t need those during class. It’s always better to be over prepared rather than under prepared when it comes to a live class- you don’t want the kiddo to miss a moment of instruction because they had to run to find paper or a pencil! I wasn’t sure that purchasing Bug his own computer was going to be necessary until I realized that 1. I work from home and will need my own computer, 2. Doodle is taking two online classes this year as well, and 3. Little Miss has her own computer work to do as well. One computer wasn’t going to cut it anymore. I needed a computer that was going to be able to keep up with streaming classes, but also be affordable enough that I wouldn’t cringe when Bug took it on a plane for a visit with family, or when I need him to tote it around town with us during the week. 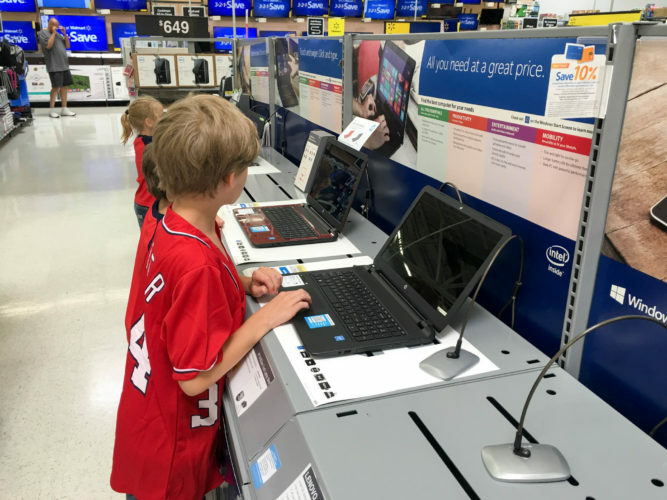 Walmart has a line of new HP computers, so we headed down to the store to check them out. Walmart has many different models on display- but make sure you check online as well! They probably have many computers down under the shelves so if you don’t see what you want on display ask one of the sales associates to check what else is in stock! A couple other musts for me- it had to have a disk drive so we could continue to use programs on CD, it needed to be able to handle running more than one program at once, and it needed to be sturdy. 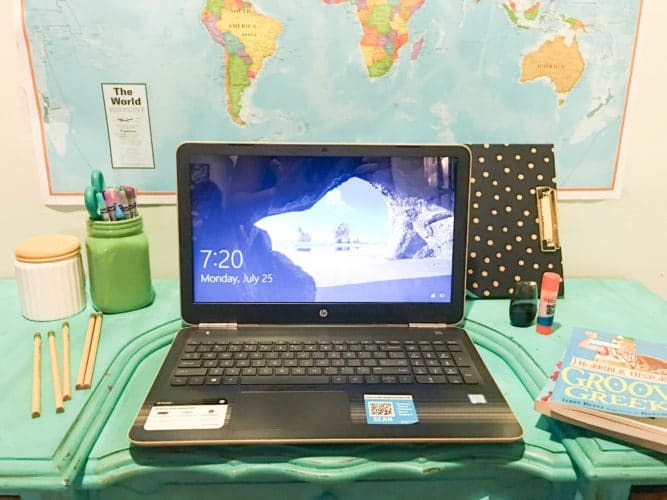 This HP Notebook is one of the mid-range models at Walmart, and was the winner in the end! 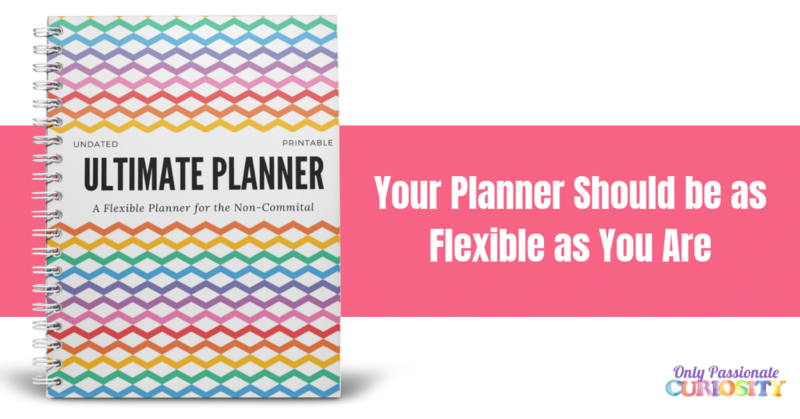 I am so impressed with it that we ended up picking a second one for Doodle to use as well. Most online schools are going to cover internet safety in the first class, but I feel like it’s super important to sit down and have a chat with your kids about expectations and boundaries up front. Bug knows about privacy issues and about appropriate behavior online. He knows about being careful with his tone and avoiding bullying his classmates (even accidentally). He knows my expectations for diligence and that I’m going to be keeping track of him online. I did end up purchasing a device to help me block certain web pages and search results to make this experience as safe as possible for Bug. 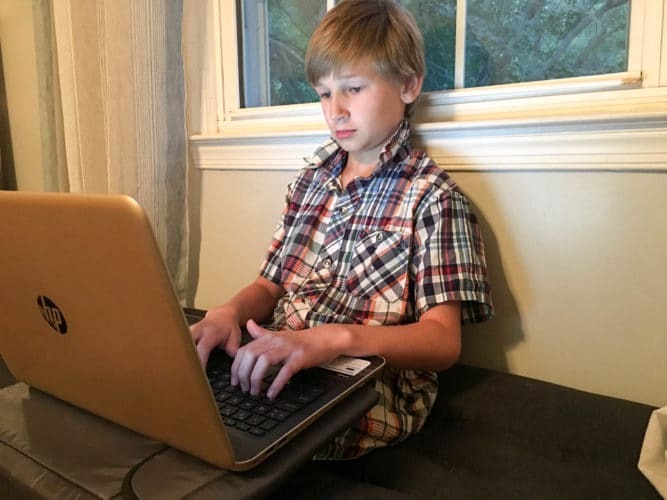 It also is able to set time limits for web-based games, and I can even cut the internet to the computer at any time- for example: if I wanted him to complete his math homework or write a paper that didn’t require an internet connection. We also set up a cloud-based drive for the kids to use online word processing programs and email in a safe environment. I have them save all their work on the drive so I can log in and see their work before they submit it to their classes, even if I am not home. When Bug isn’t in class or doing his homework, the HP Notebook goes in its case, in his backpack and is kept in my room. I don’t really want him to have free reign with it quite yet, but I have told him as he earns my trust and shows me he knows how to treat a computer carefully he may be able to earn more time with it to play games or surf the web. For now, it’s strictly for school time under adult supervision. 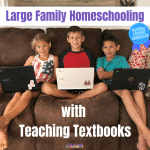 Online classes create a new challenge for homeschool families- all of a sudden you’ll need to be following another teacher’s timetable and meet their expectations. 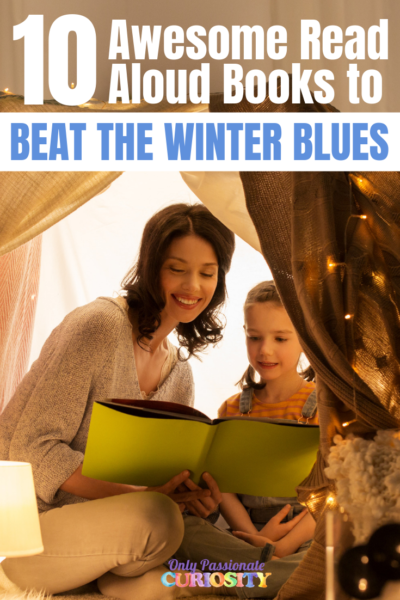 This was hard for us at first- I wasn’t always ready to have Bug do a project when the teacher wanted it done, and I struggled to find the balance between wanting Bug to do every last thing (because I was paying good money, and it’s not fair to the teacher or other students to slack off) and to maintain our independence as homeschoolers. The easiest way for me to find a balance is to check in with Bug daily about his classes and the to-do list for the week. Most of them only meet once a week, and then have a checklist of required and optional activities he needs to complete before the next meeting. By checking in after each class, I can help Bug balance his time and prioritize his lessons. We use our printable to-do list to help Bug see at a glance what he needs to do each day- you can grab your copy and see how it works here. 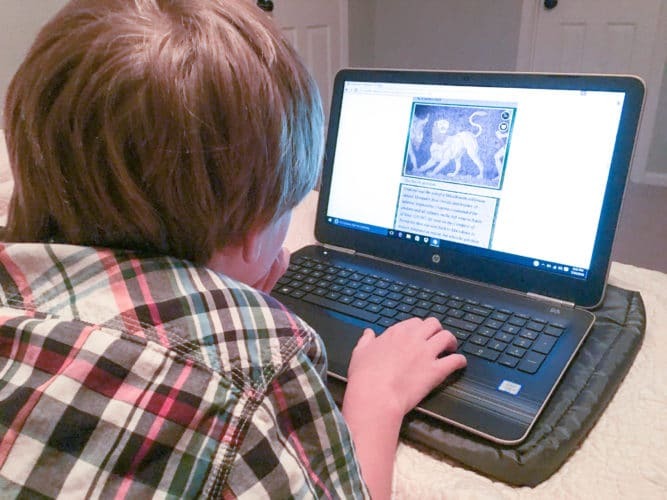 The biggest struggle we’ve experienced when it comes to online classes is that it’s hard for me as a parent to stay on top of his lessons and assignments. Because Bug is only 10, he can’t always be counted on to make the right decisions. Sometimes he is tempted to play games or hang out on YouTube instead of completing assignments, and he’ll do anything to avoid having to write a simple forum post. I keep Bug close to me when I am home, so he can work next to me and I can keep an eye on his computer screen, but at the present moment, I am not always home to be watching. It’s important to follow up each day, with each class to be sure that lessons are being completed. With some kids, you may be able to just ask them how class is going, with other kids (like Bug) you need to have them log into the class in front of you so you can check their progress. Don’t make the same mistake I did with Bug’s first online class and think you can just check out and let the teacher handle the lessons. You’re still homeschooling. You need to stay on top of things and make sure you are facilitating learning. 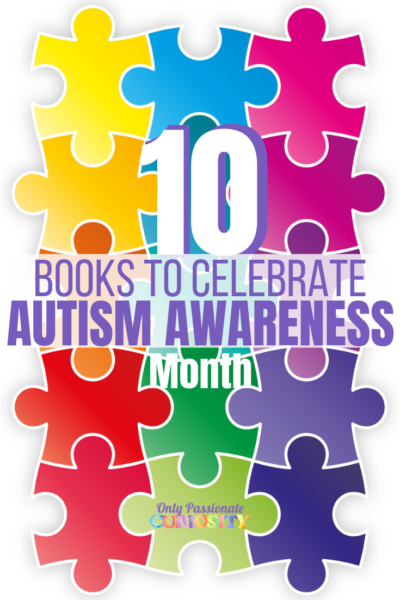 You can enjoy the content along with your child, explore rabbit trails and dig deeper into the content. It’s so much more fun and effective when you continue to homeschool the classes alongside the online content. 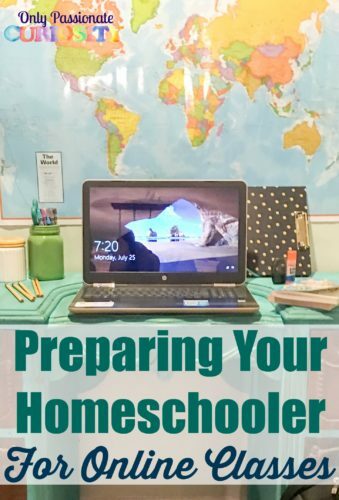 Have you considered having your homeschooled child take an online class? 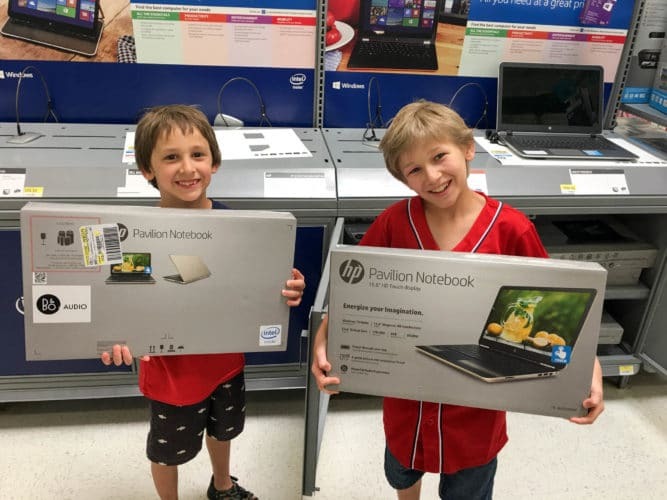 If you use an HP computer from Walmart in your homeschool, leave a review on Walmart.com to help other parents choose the right computer for them! Learn more about HP Notebooks! I love how the HP computers are so lightweight and thin! Extra weight and bulk is the last thing kids need in their backpacks!